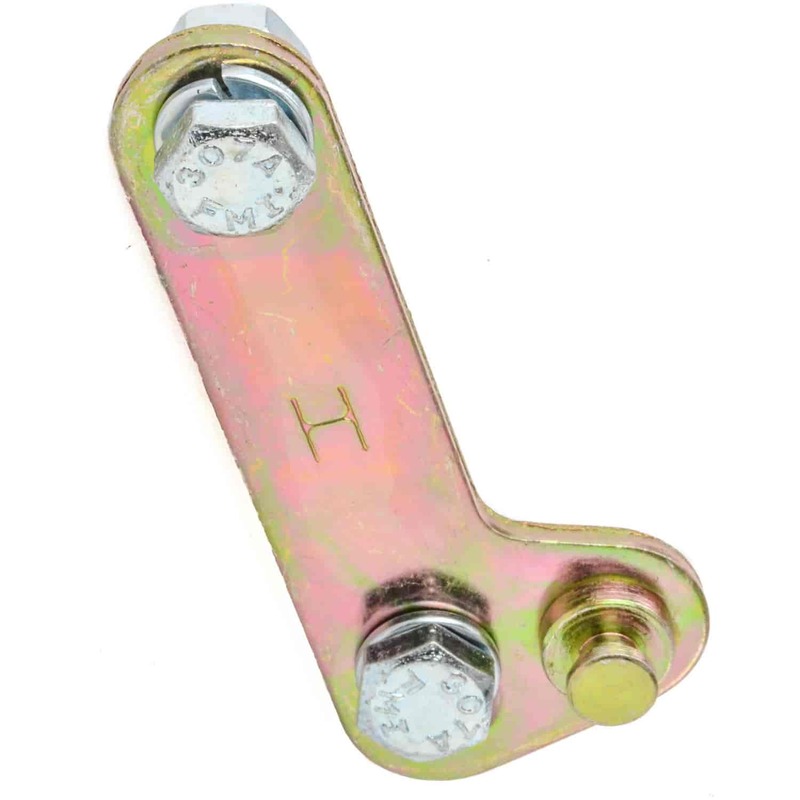 The Holley Throttle, Kickdown, Throttle Valve Cable Brackets and Levers are designed to provide an effective mounting point for the throttle cable, transmission kickdown cable or transmission TV cable. There are also brackets to extend and/or correct the locations of the cables or linkage for proper operation when used with aftermarket carburetors and fuel injection systems. 20-121 is rated 5.0 out of 5 by 2. Rated 5 out of 5 by Gmhotrod87 from works Easy to install, fast shipping from Jegs...kind of wish Holley found a better price point for a small piece of metal and two sets of nuts and bolts.....they know ya need it!!! Rated 5 out of 5 by Corey52 from Holley TV Cable Bracket I actually bought this for a Quick Fuel carburetor on my 52 Chevy truck. It's easy to install and works fine. I had to shim it out slightly due to some differences in the Quick Fuel throttle lever, but it was very easy to do and lined up perfectly.